90 Day Fiance presented Angela Deem as a surprise guest on Sunday night’s live show but she didn’t look like the ill-tempered woman she did during the last season. 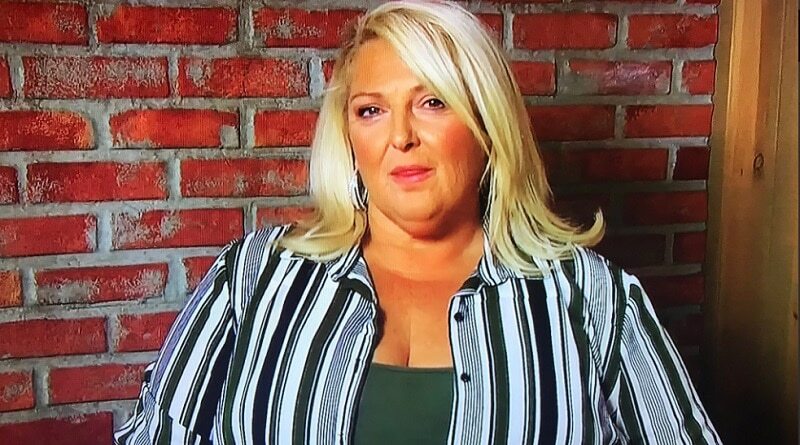 No, the Angela Deem from the last season of 90 Day Fiance: Before the 90 Days didn’t look as classy. But the Angela who took the stage on Sunday night looked great. It appears she’s had a makeover from the top of her head to the tips of her toes. At first, it looked like Angela stepped off the pages of Glamour Magazine. It seemed like she had every inch of her body manicured by professionals. Like her silky straight hair, which replaced the broken frizz she sported last season. Then she donned an extremely flattering outfit that just oozed class. Angela looked wonderful leaving behind her traditional revealing attire. Angela Deem. from 90 Day Fiance: Before the 90 Days, got a “wow” from the audience, social media users, and even Michael Ilesanmi. Yes, Michael was also on the show for the update on Angela’s progress since last season. Michael was on the stage but via a TV screen from Nigeria. They’re still together, in fact, Angela said she’s going back to Nigeria in two weeks to visit Michael. Furthermore, she reports they never broke up despite the rumors. Both Angela and Michael expressed the deep love they had for each other. 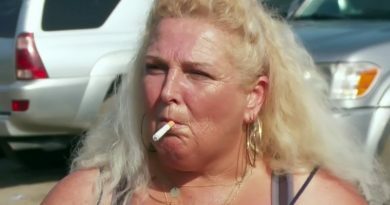 During the 90 Day Fiance interview, Angela even held herself differently from what the fans usually see. They say the clothes make the person and that classy outfit seemed to make Angela, well – classy. That is in comparison to how she once looked. She didn’t transform herself into a Kate Middleton-like classy, but she was extremely classy compared to the old Angela Deem. Angela was calm, cool, and very collected at first. She seemed to keep herself in check while acting very lady like. But… she blew that out of the water when she the topic of Michael Ilesanmi calling her his elder came up. TLC even turned off the sound for a few seconds during Angela’s spiel. This seemed to indicate the words she used weren’t TV worthy. When the sound came back on Angela explained that a parent is an elder. A son might call his mother his elder. She is Michael’s “woman” and a “mother doesn’t sleep with her son”. So by Michael calling Angela his elder, well, this was just wrong, claims Angela. Elder just means older to him apparently, but that is not how Angela sees it. But fans jumped online to remind Angela that whether she likes it or not – she is Michael’s “elder.” The couple moved past that word and look forward to a future together. 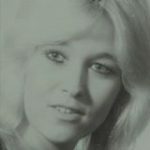 Despite Angela’s makeover, when her buttons got pushed she fell back into the old Angela Deem. Is she staying in the spotlight for a reason? Perhaps she’s vying for another season on 90 Day Fiance or one of the several spinoffs TLC offers? Will Angela Deem Return To 90 Day Fiance? Angela apparently enjoys being known as a reality star. According to a previous Soap Dirt article, it was during her DUI that she was flashing hundreds while bragging how she was on a TV show and famous. Furthermore, her drama drew-in the viewers for TLC and keeping her around could only be to their benefit. Will 90 Day Fiance fans see Angela Deem and Michael Ilesanmi tackle another season of 90 Day Fiance by joining one of the spinoff shows? Check back to Soap Dirt often for the latest news on 90 Day Fiance.